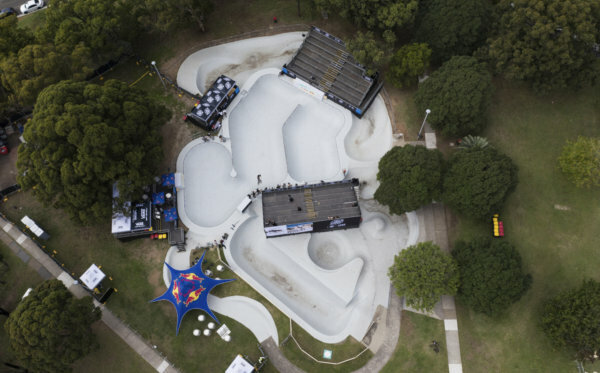 This weekend, the final stop of the Vans BMX Pro Cup Global Series preceding the World Championship will bring together the event’s top-ranked athletes for a penultimate battle at Montenegro Skatepark in Guadalajara, Mexico, June 2-4. Stakes have been set high for the inaugural global series, thanks to Málaga event winner Chase Hawk, series points leader Sergio Layos, and top-ranking tour pros Corey Walsh, Larry Edgar, Matt Cordova, and more. 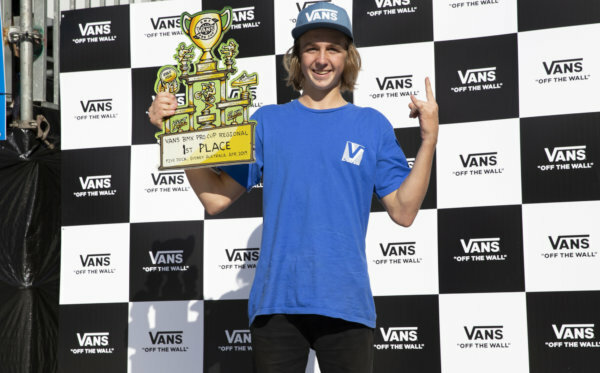 Advancing pros will have a chance to prove their ranks at the first-ever Vans BMX Pro Cup World Championships in Huntington Beach, CA this August. 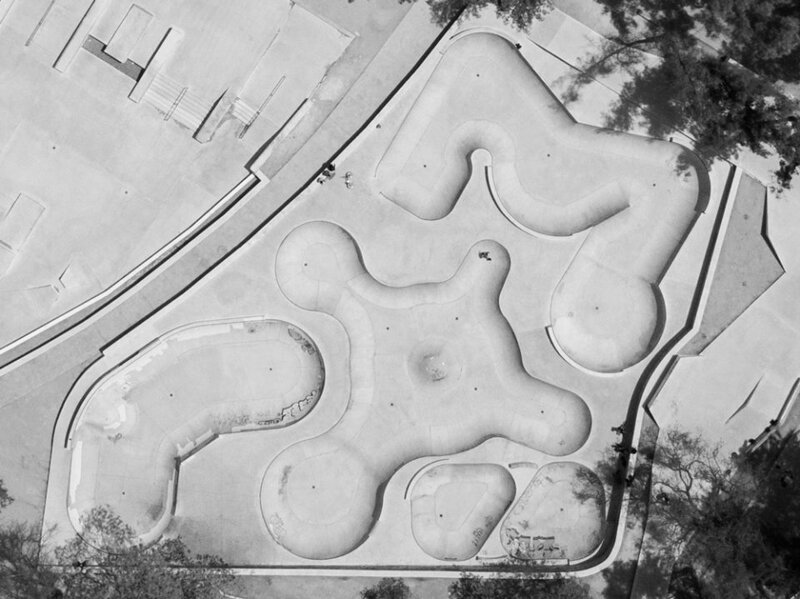 Famed for its many skateparks and prominent BMX scene, the city of Guadalajara is home to the one of the best park terrain courses, the Montenegro Skatepark. The expansive course sits amid a blossoming community park and showcases a spine, hips, extensions, and multiple uniquely shaped bowls that open possibilities for various transfer lines, and a shallow end that empties into a stone-faced wallride. Preview the contest course here! 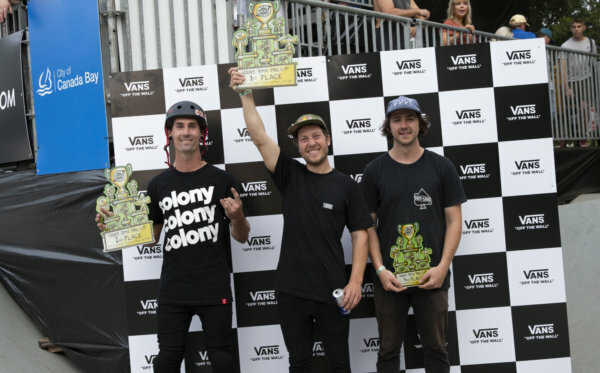 The Vans BMX Pro Cup Series regional qualifier will take place Saturday, June 3, the day prior to the main event. Open to eligible registrants, the top 3 riders from Saturday’s regional qualifier earn an invite to the World Championship and the top 10 rankings will advance to the main event on Sunday, June 4 to join 18 advancing series pros and 3 wildcards for a final showdown.